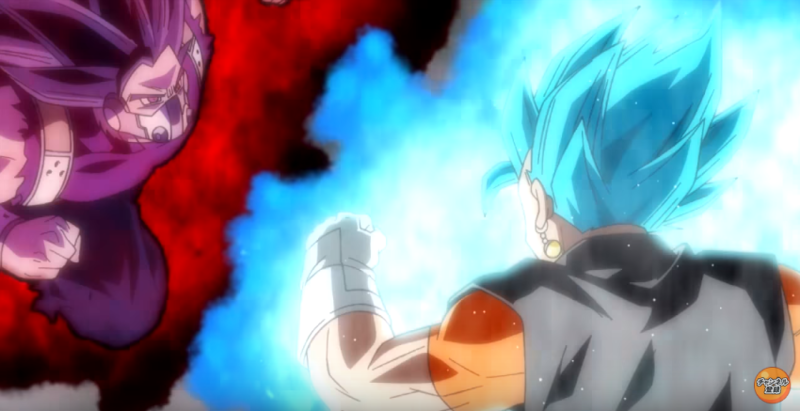 UPDATE: Dragon Ball Super 1 Hour Special & Movie Footage Revealed Here! Hey guys! How’s it going on? If the Macy’s Day Parade fever is over, I would like your attention over to the fact that the official premiere of Dragon Ball Super: Broly is coming close as November is soon going to end. The movie is gonna be released officially on December 14, 2018 in Japan and the Hollywood premiere is on December 13, 2018. Well, as we are getting close to the date, we have something special to share with you guys as well. 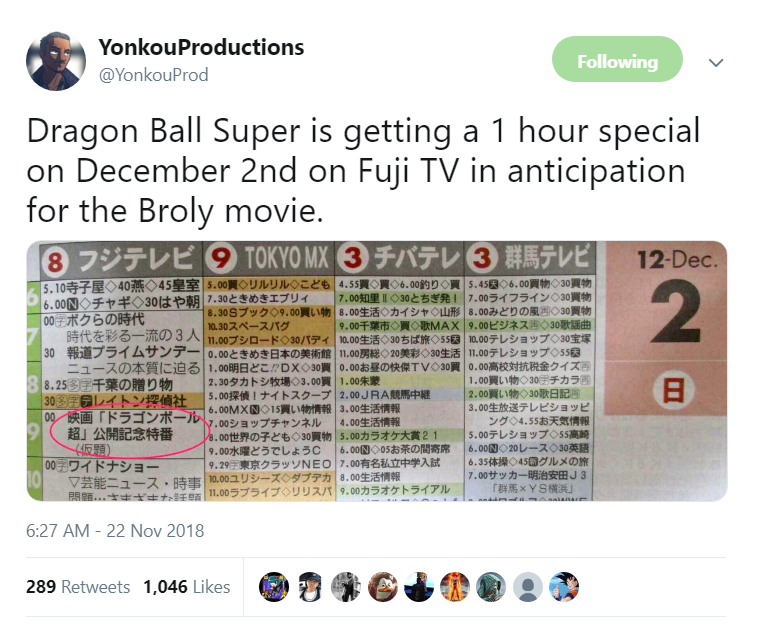 It seems that a special one hour special episode would be airing next week on December 2, 2018. 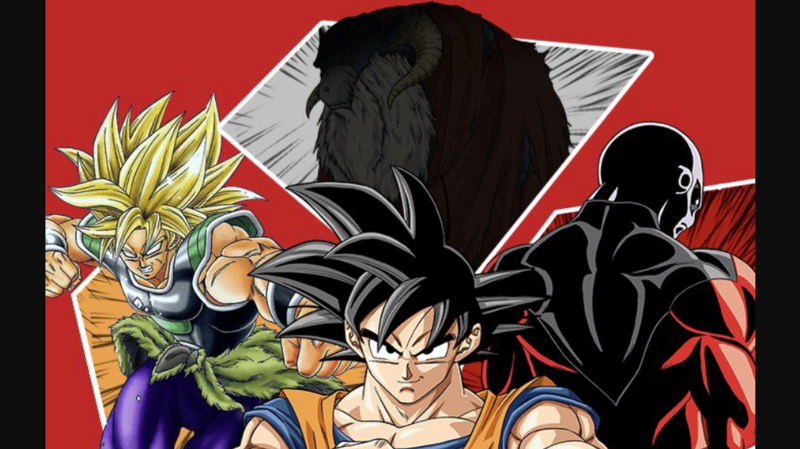 It has been officially announced too and I think the only reason they are doing this is because of the Dragon Ball Super: Broly movie premiere. Still, it is something which would make all the fans in the community happy for a while until Jump Festa reveals why Dragon Ball Super is still on the main stage. We all are waiting for the anime so badly. As we all know, there’s a brand new arc which has already started in the Dragon Ball Super manga which goes by the title, ‘Galactic Patrol Prisoner Arc’. This story is about an escaped prisoner who seems to be really dangerous as he’s been imprisoned for so many years for something bad he did and now they need the help of the Lord of the Lords who is sleeping inside Majin Buu who is also in a deep sleep, a sort of hibernation. Next story Japanese Girl Won’t Get Married Because She Loves Frieza – Her Mom Has An Epic Response! Previous story Amazing Quotes By Naruto Villains That Will Make You Think Again!